Check out some of our most popular teachers near Folsom, CA including Sacramento, Elk Grove, Roseville, Fair Oaks and West Sacramento. As an international performer/recording artist, I have developed a vast knowledge of drumming in all styles. My students consistently demonstrate their drive to learn by becoming versatile musicians, and therefore are well-equipped to perform music (and make money doing it!). I have 4+ years of experience teaching drummers of all ages. 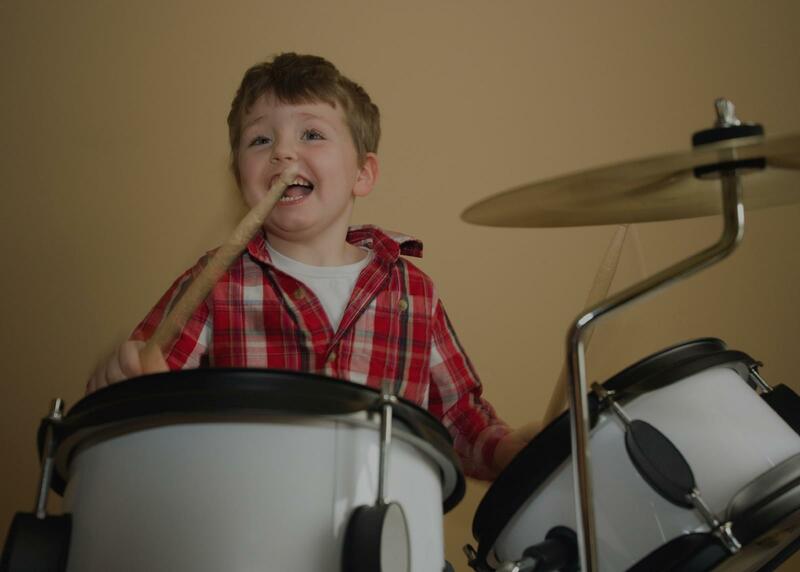 I try my hardest to make learning the fundamentals of drumming fun and accessible. I want all of my students to experience the joy of creative expression on their instrument. We can go from learning how to read drum notation to playing full songs in any style of music together. I play many instruments, so hopping on any instrument to accompany you is no problem. I'd love to hear from you and together we can find the quickest route to get to grooving! Can't find a teacher in Folsom, CA?